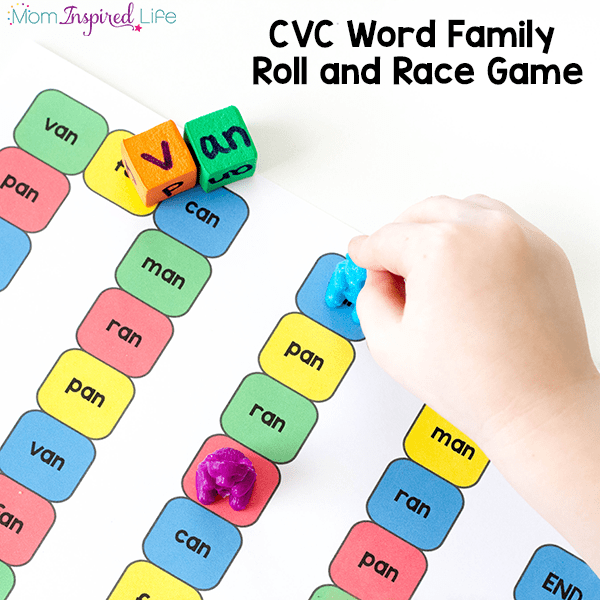 This CVC word family game is a really fun, hands-on way for kids to learn word families and begin to read CVC words. 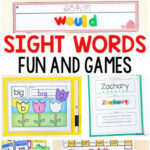 If you are teaching your child to read, this is perfect for you! 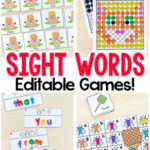 My son learns best when I make things into a game, so this CVC word game was exactly what he needed! 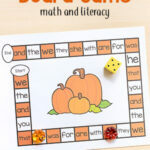 Just like my letter sounds alphabet game, this one uses a simple board game to teach word families and encourage children to read simple CVC words. We have done a few other CVC activities recently, but this one has been the most effective for my son. Obviously, this is totally dependent on your individual child, but I am just glad to have found something that worked for my son. I am hoping many of you will also find that your children learn a lot while doing this too. Print out the game board you would like to use. 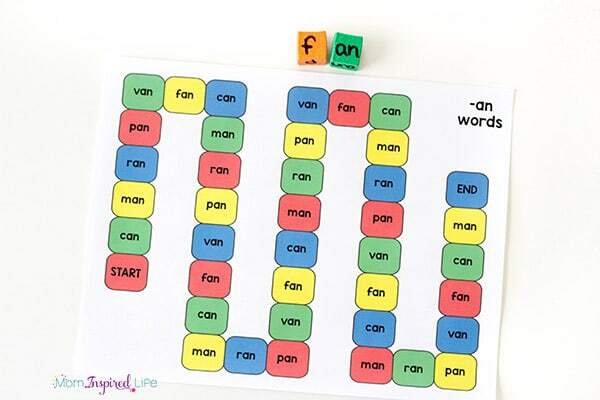 On the second foam block, write the 6 different letters needed to make the words on the game board you are using. These beginning letters are the onset. 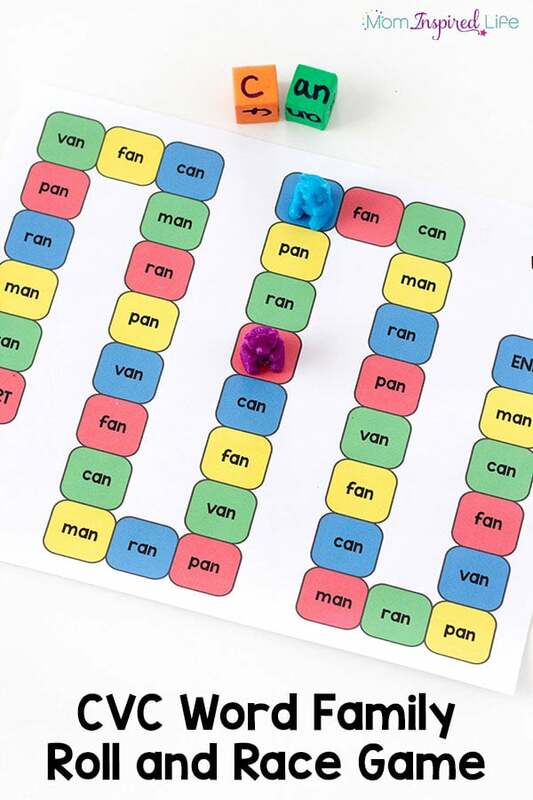 For the -an word family game board that would be c, f, m, p, r and v. When these two blocks are combined they form CVC words. Gather game pieces. You will need one for each player. This game works best for 2-3 players. 1.Players will place their game piece on the ”START” space. 2.The first player will roll both foam dice. 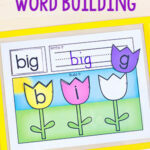 3.Then they will determine which word is spelled when combining the onset and rime. They will say the word out loud. 4.They will find the next instance of that word on the game board and move their game piece to that space. 5.The next players will repeat steps 2-4. 6.Play continues until a player reaches the ”END” space. My son had a great time playing this game and it was super effective. 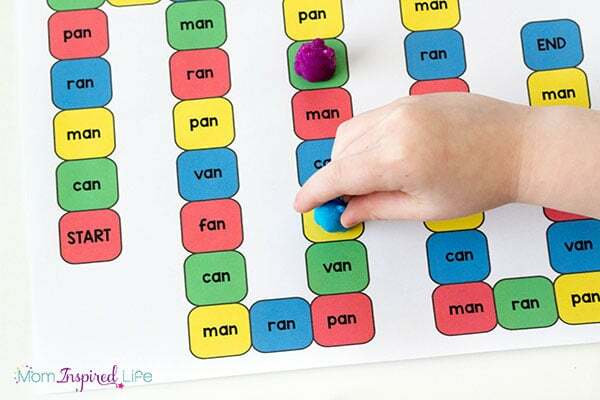 It gave him lots of practice with combining rimes and onsets to read words. Now any time he sees a word with the -an rime, he will have a better chance of reading it with ease. I made a set of 12 game boards that cover some of the most popular CVC word families. We will continue to work with all of the different game boards included in this set over the coming weeks and months. 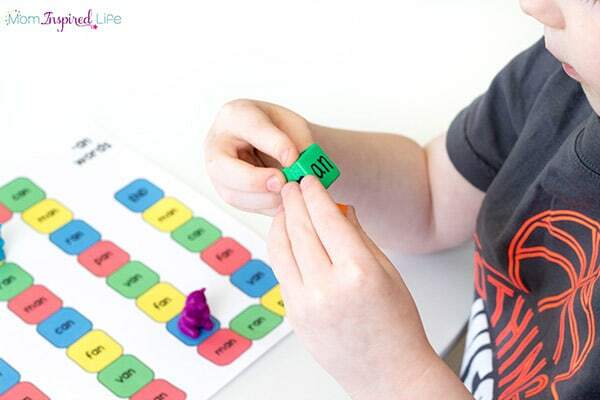 I am sure this is going to be a great way to help him learn to read! 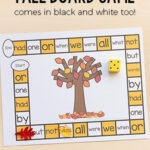 I am giving away the -an and -at word family game boards for free! If you would like the whole pack, you can purchase it in my shop HERE. 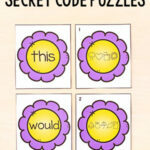 Check out these other fun foam block activities!